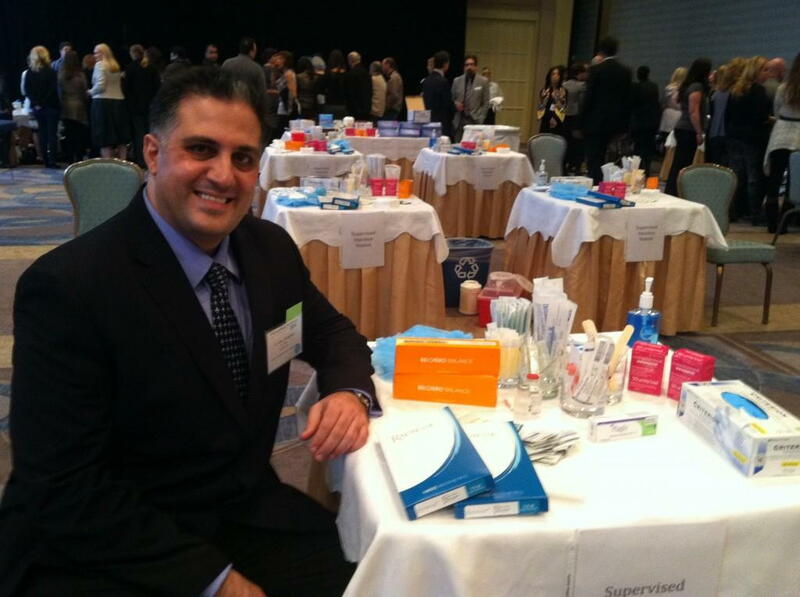 Dr. Alex attended the Aesthetic Academy at the Four Seasons Hotel in San Francisco, CA on Valentine’s day weekend from February 14, 2014 to February 16, 2014. This was an outstanding opportunity to learn more about what is new in aesthetics in order to better serve our patients. On Friday Dr. Alex met with a consultant for over five hours to discuss mechanisms to improve patient experience and results at A E Skin. On Saturday, Dr. Alex attended a full day course on injectables including Botox, Dysport, Xeomin, Juvederm, Juvederm Voluma, Restylane, and Radiesse. Expert injectors from around the country gave talks and their were even live demonstrations. Dr. Alex attended the VIP dinner on Saturday night at Hakkasan, an Asian fusion restaurant in the heart of the financial district with a view of the Chinese New Year parade, where he spoke more with the experts. Sunday featured more seminars on non-invasive and non-surgical body contouring including talks on therapies such as Freeze the Fat (Cool Sculpting by Zeltiq). Throughout the weekend, Dr. Alex met with vendors in the exhibit hall to learn about the latest technologies in terms of laser and skin care. A E Skin won the award for Best Aesthetic Practice at the Aesthetic Academy in Beverly Hills, CA in 2012 and we have been nominated for the national Best Aesthetic Practice award by the Aesthetic Show in 2014. This weekend was an outstanding opportunity and we look forward to the Aesthetic Show in the summer in Las Vegas, NV.